Remember when Facebook was just a place you'd go to post a silly message on a friend's wall? As with any growing company, the social network has done an especially good job at expanding its reach. Facebook has become a place you go to for news as well as friend updates, not to mention viral videos (here's looking at you, Chewbacca Mom) and event planning. 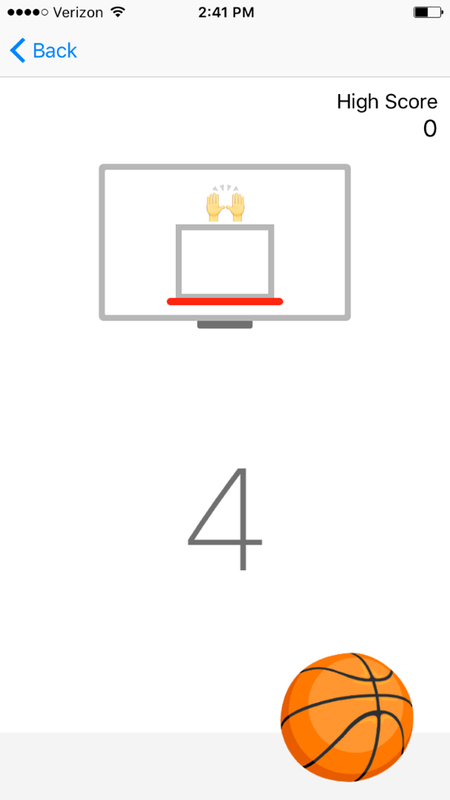 But did you know that you can also use Facebook and its Messenger app to play chess, shoot hoops, and even send special birthday videos? Yes, like Snapchat, Facebook continually delights with surprising new ways to make us even more addicted than we already are. 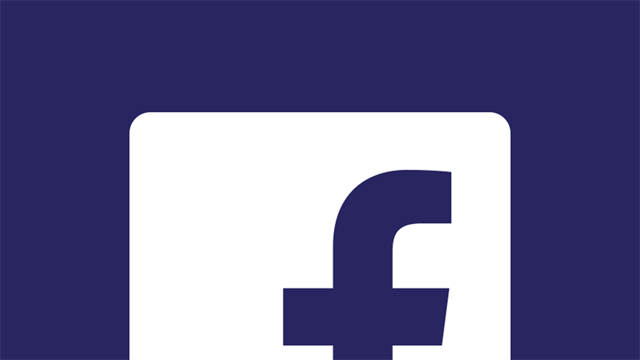 Click through for six hidden Facebook features that will forever change how you use the site. Why just post "happy birthday" on a friend's wall when you can record a video for them? 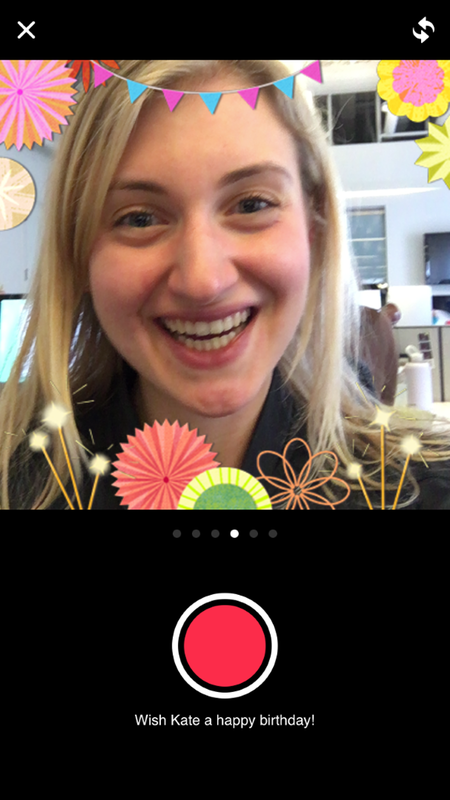 Facebook's birthday video cam lets you choose from among six fun, birthday-themed background filters and record a special 15-second video. Just go to a friend's Facebook page on their birthday, and go to write a post like you normally would. You'll see a blue bar pop up that says, "Record a birthday video." Press that, and go crazy. Introduce some competitive fun to your messages by breaking out the chess board. 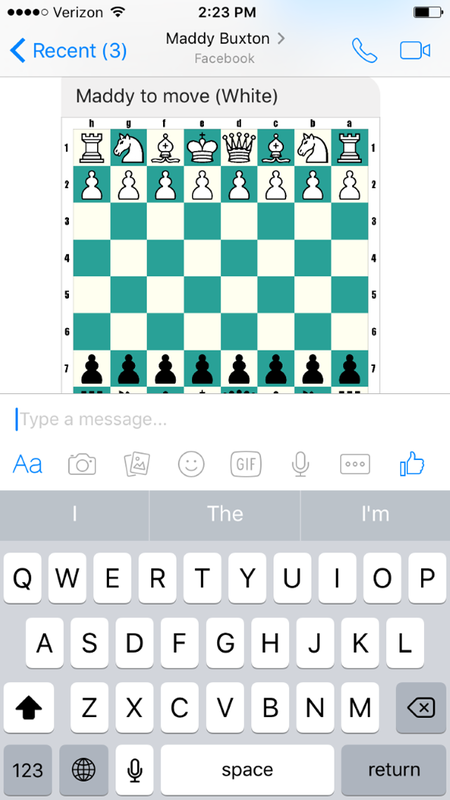 Type @fbchess in a thread on Messenger, and a chess board will show up on screen, designating who is black and who is white. It's not as lifelike as a Harry Potter game of Wizard's Chess, but it'll do. Unless you're scrolling through Facebook on the sofa, you probably don't have time to read all the articles that your friends have posted. That's where its handy bookmarking feature comes in. 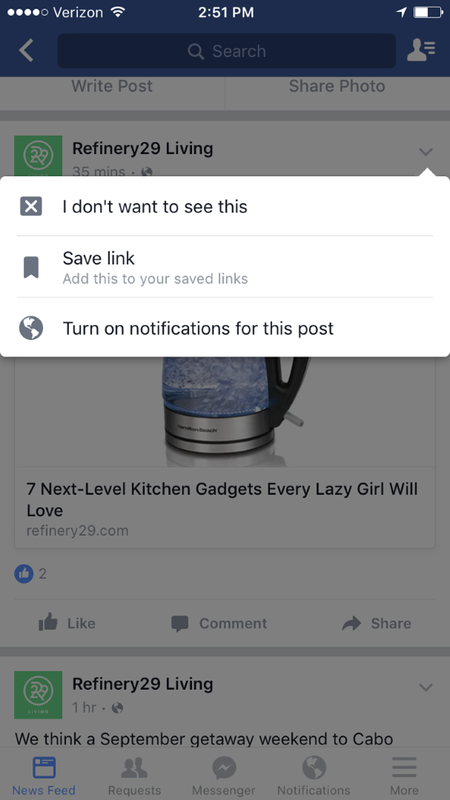 Click the downward arrow next to a post and tap, "Save link." You can read your saved links later by going to the "Saved" tab on your "Favorites" bar (in the app, you can access the "Saved" tab by first tapping the "More" button in the bottom right). 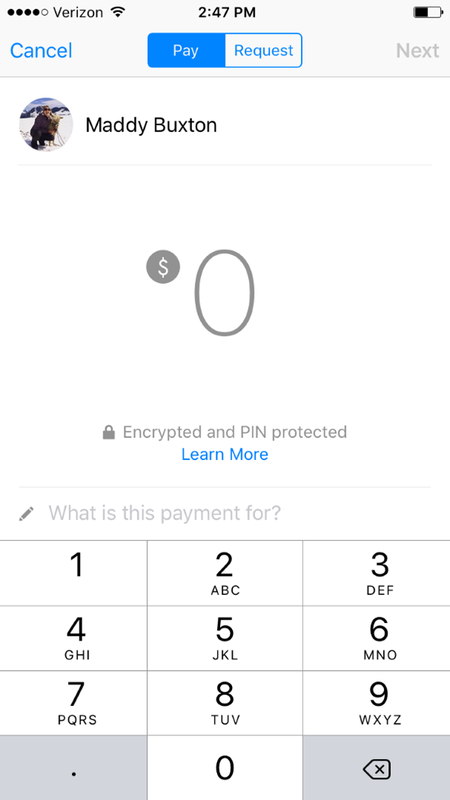 Once you've entered your debit card (go to your phone's Settings and then Facebook to do so), you can send payments and request money from friends through Messenger. There isn't much that differentiates payments within Messenger from those on Venmo, but if you made drink plans on Messenger, it can be an easy way to keep the conversation (and its ensuing tab) in one place. 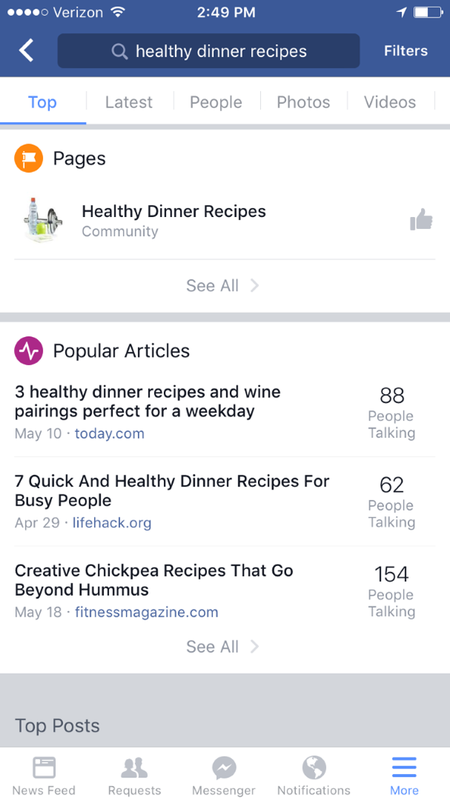 The latest updates to Facebook Search made it easier to find many things, but recipe searching especially got a boost. Search for a meal, or specify by category (smoothies, for example), and you'll see relevant recent posts from friends, as well as popular articles and top posts from restaurants and media.